"For me, art has always been a way for to excape into my own realm and bring something of that realm back with me to share with others. I've always enjoyed the shared experience of a painting and what it means to others. I believe that people see their own experiences in art. It's why they collect." 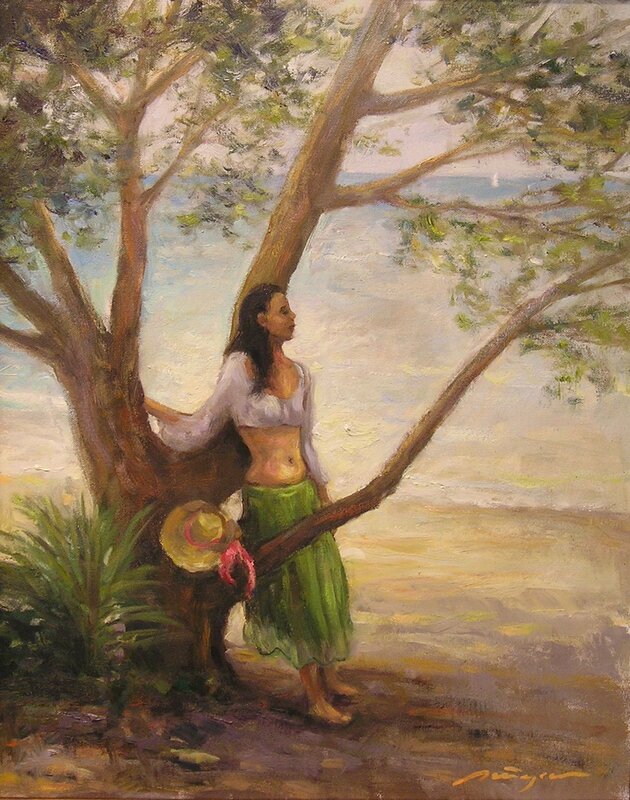 Peter Pettegrew began painting while growing up in coastal California. His works of that time were expressions of the Pacific ocean, specifically surfing and the dramatic sunsets. 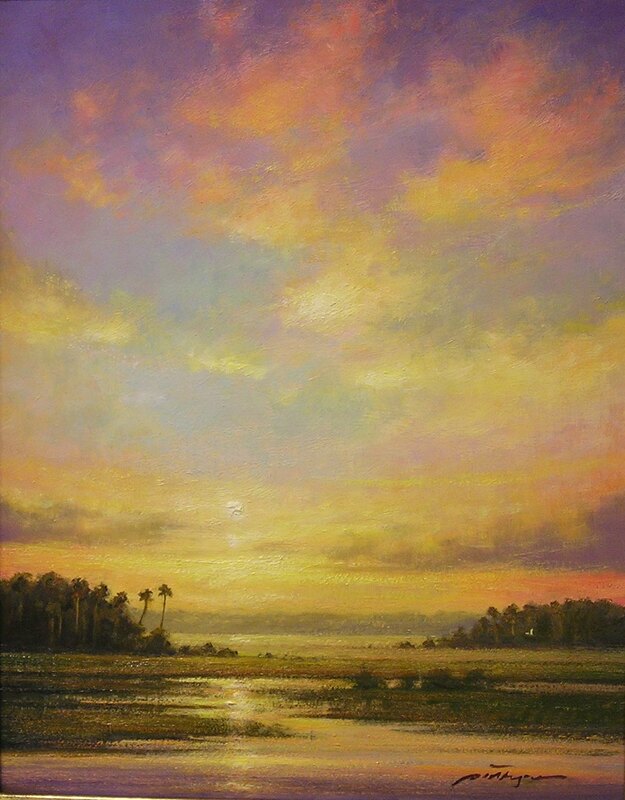 When he moved to Florida in 1979, his inspiration turned to the Everglades and coastal motifs of the Gulf Coast - specifically the time of day when the light is at it's very best; either at sunrise or sunset. 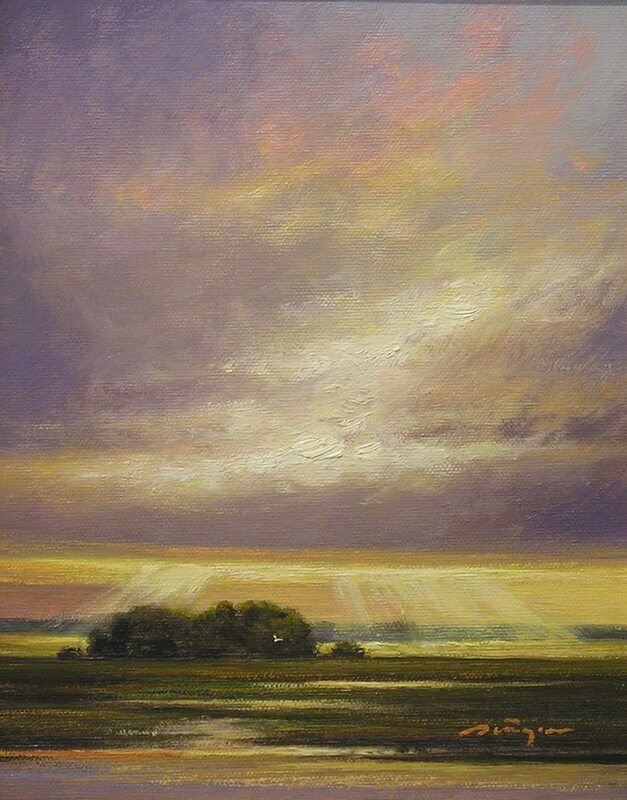 Over the years, his attention has turned inward on a quest to find the spiritual aspect of nature in his paintings through the readings of Emerson and Thoreau and an exhaustive study of the landscape painters of the 18th and 19th century, which he continues to carry on today. 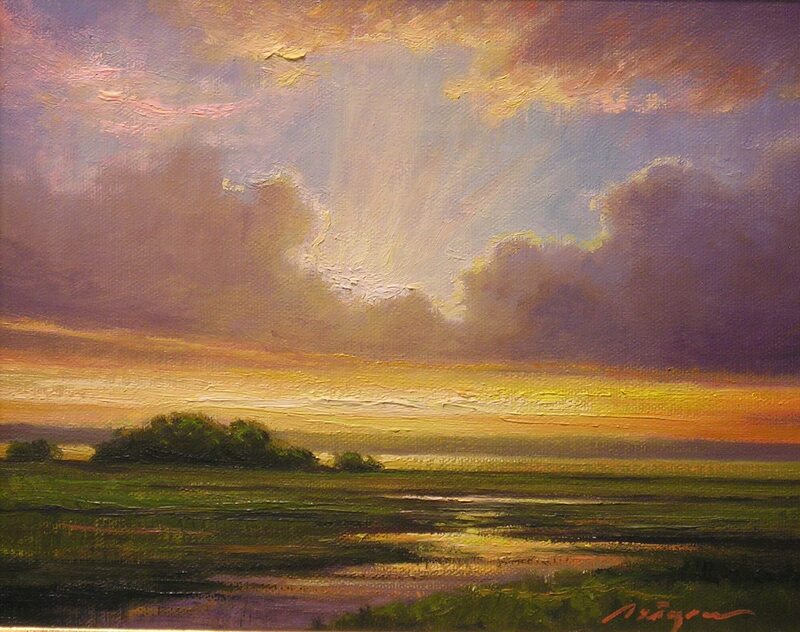 Peter has been a professional, full time painter for over ten years showing in fine art galleries throughout the Southeast as well as in his home state of California.